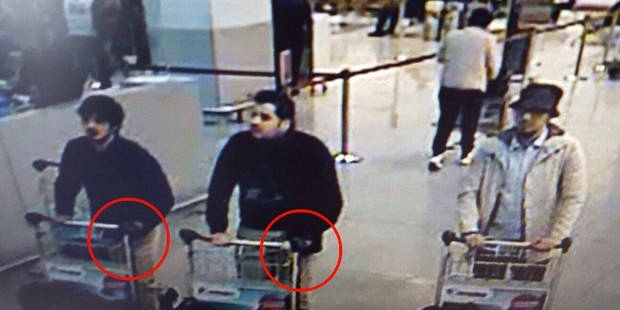 As ISIS has claimed responsibility for the Brussels attacks, and we know that causing anti-Muslim and anti-refugee fear and loathing is part of the ISIS strategy to conquer by dividing, we should avoid falling in-line with their plan. We avoid participating in the terrorist agenda by engaging in cooperative vigilance, expanding secured transportation areas, and using the predictive capacities of social science and facial recognition technology. Akal Security has been briefed by our local personnel in Brussels. While some intelligence is being held close to the chest to protect the integrity of the on-going investigation, the information we can share suggests the following. Predictive analysis and preventative intelligence, particularly where aviation and transportation security is concerned, need to get beyond antiquated security measures that focus on “detection” and get ahead of terrorist threats by engaging the human and cyber dimensions of intelligence and prediction. Transportation security requires human interaction at points of entry. The simple visual presence of security personnel at entrances may provide a layer of psychological deterrence. Usually the planning process of an attack involves surveillance of the area in advance. Facial recognition soft ware focused especially at entrances can monitor and alert us to repeated visits by the same individual returning to the same area. There are often attempts to breach security checkpoints as a test run for an attack. Even when attempts are unsuccessful they should be treated as red flags. Intelligence should be gathered on individuals who are repeatedly present in the same location, individuals who attempt to breach security, individuals who are inappropriately attired (a Parka on a hot day in July). This not racial profiling; it is behavioral profiling. Narrative analysis can yield predictive intelligence on an individual’s likelihood of anti-social behaviors. It is not a silver bullet but those who engage in behaviors listed above, and whose narrative identity profile demonstrates a likelihood of participation in a violent trajectory, should be placed on a watch list that includes facial recognition software. 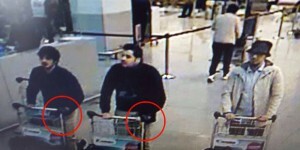 The Brussels attacks happened in unsecured areas. That means we need to push out our perimeter of security. This is not as difficult as securing soft targets at restaurants or theaters. We can restrict entrances to airports even to vehicle entrances. Entrances to undergrounds are already streamlined. Now we need to add security to those entrances.